At Timpte, we understand the importance of time and money, and that's why we bring the trailer experts to you. 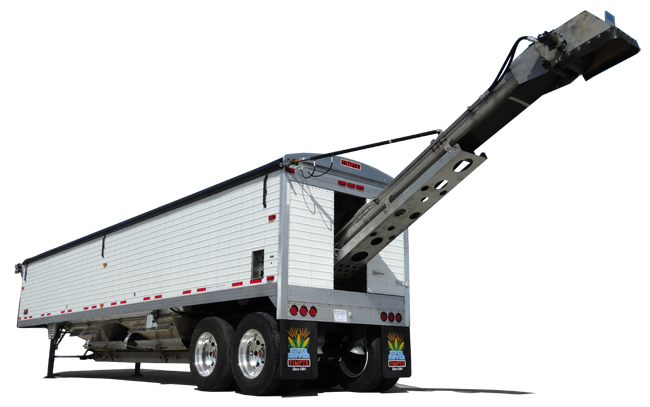 Our Mobile Services Team specializes in on-site aftermarket power tarp and trap installations, tarp replacement and major door repair for all makes of grain hopper trailers. Timpte has factory-trained technicians with specially equipped vehicles that are dedicated to getting the job done. Whether you’re coming into one of our seven factory direct branches or having our Mobile Services Team come to your door, you will receive the same level of customer service and workmanship that’s second to none in the industry. Currently Serving: Eastern Nebraska, Southeast SD, Southwest MN & Western IA. Schedule your appointment today! Call 402-954-0345 or complete the form below and we will contact you.